Eligible seniors can expect to receive a one-off $100 Passion Silver card top-up and an annual $200 MediSave top-up for five years. Close to 500,000 Singaporean seniors can expect to receive letters of eligibility for the Merdeka Generation (MG) Package by end-April, an announcement by the Ministry of Finance (MOF) revealed. Citizens can also check their eligibility for the package online. From late June 2019, MG seniors will receive their Welcome Folder and Card. As announced at Budget 2019, the Merdeka Generation Package aims to encourage seniors to stay active and healthy, and provide greater assurance with healthcare costs in their silver years. Singapore citizens who were born from 1 January 1950 to 31 December 1959 and became Singapore citizens by 31 December 1996 can look forward to receiving the Merdeka Generation Package. The Merdeka Generation Package will also be extended to those born on 31 December 1949 or earlier, became Singapore citizens by 31 December 1996 and did not receive the Pioneer Generation Package. According to the implementation timeline of MG benefits, eligible seniors can expect to receive a one-off $100 Passion Silver card top-up, an annual $200 MediSave top-up for five years (from 2019 to 2023) and an additional 5% subsidy for MediShield Life premiums, increasing to 10% after age 75, in July. 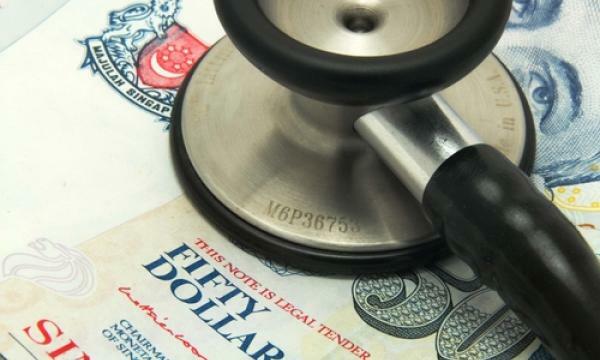 In November, MG seniors can present their cards at CHAS GP and dental clinics, polyclinics and public SOCs to receive additional outpatient care subsidies. No action is needed at this time for eligible seniors to receive their benefits. According to MOF, Singapore citizens born on or earlier than 1959, who missed the citizenship criterion and have good claims to be counted amongst the Merdeka Generation, can submit an appeal for the package to the Pioneer Generation and Merdeka Generation Appeals Panel. Appeals will be considered on a case-by-case basis.